This beautiful single family home in Marumsco Hills was on the market for a very short time until I was able to deliver multiple offers to the seller. 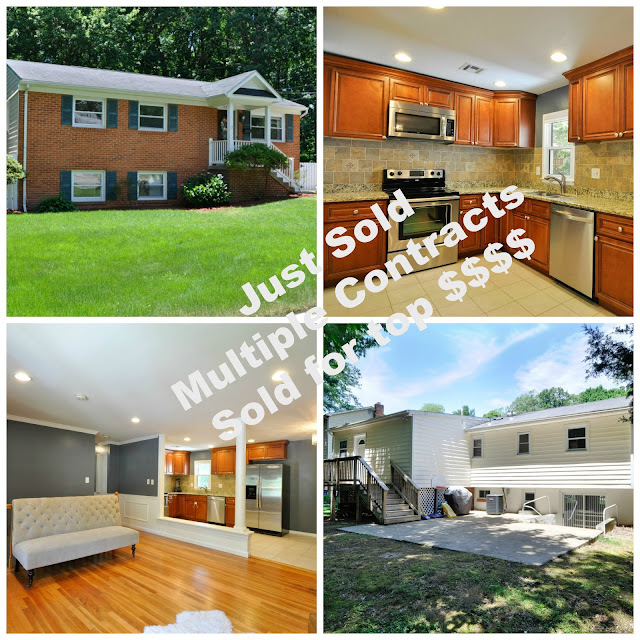 We received multiple offers in the first few days of the home being on the market and went officially under contract within 5 days of listing the home. I am sure the new buyer will be enjoying this fully upgraded Marumsco Hills single family home for a long time to come. You can see the home for yourself in the below video. 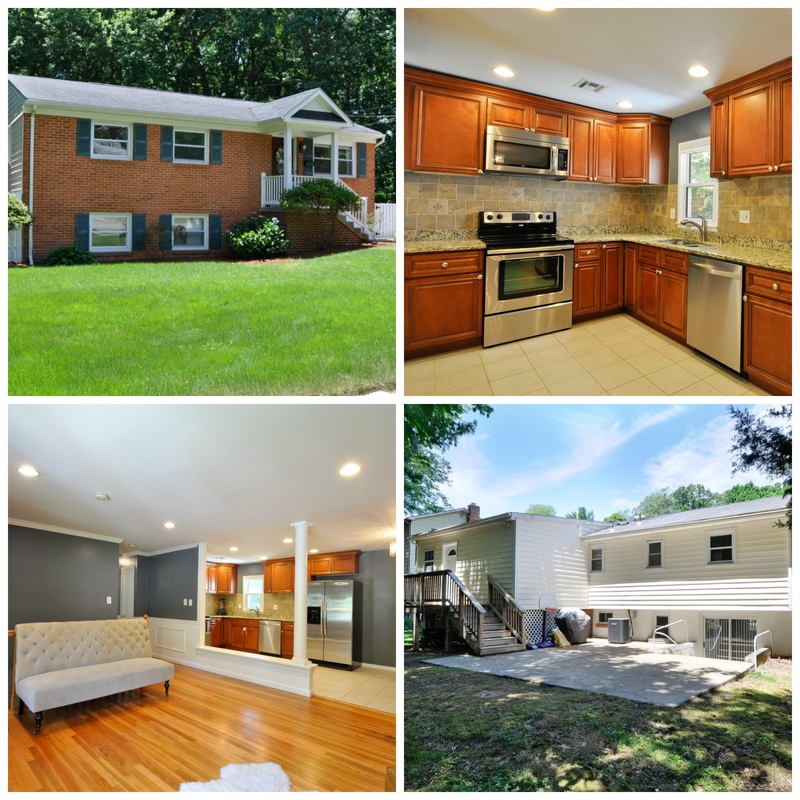 If you are looking to purchase a home in Marumsco Hills, located close to shopping, dining, multiple commuter options, Quantico and Fort Belvoir you can check out one of the below links to find homes for Sale in Marumsco Hills. The Claudia S. Nelson team has helped countless local home buyers and home sellers and we would be delighted to assist you with all your Real Estate needs. Don't wait contact us today call 571-446-0002.